How to fit in preparation for a 273km stage race when you have a busy lifestyle? JAX MARIASH here. 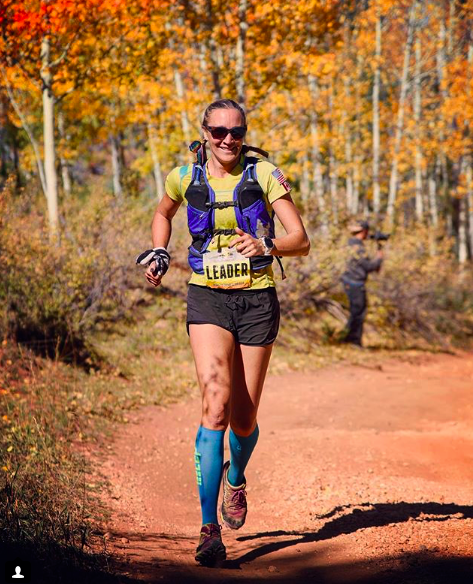 I am thrilled to take part over the next year to supply tips and tricks to preparing and succeeding through your self-supported stage races with G2G or M2M. The first topic on the docket is one of the most important in my opinion. 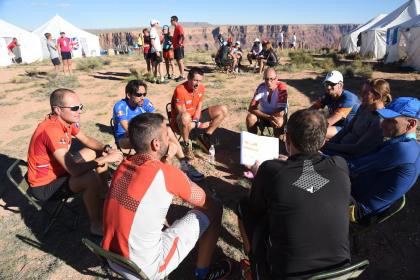 It is 9 months from G2G and that is an intimidating look at a 273km race across magical but brutal terrain. As a previous world champion and the “Queen of Stage Racing,” even I get intimidated at this phase. And if that wasn’t enough, we are all choosing to haul everything we need to survive. Any well-dressed individual will unequivocally say that a proper wardrobe is paramount. Having the correct clothing for the occasion is a mark of sophistication. This applies equally to stage racing. The appropriately attired stage racer will have a wide range of selections to draw upon. Not only will he or she be fashionable, their garments will excel in function under extremely adverse conditions. No matter what the stage racer will be putting on, it should fit well. Bespoke is not out of the question however solid off-the-peg will usually work. Not only will you look great, it will minimize discomfort. Your threads should also be in good condition from the start. Don’t step out with the ratty, derelique look. You will be there at the end of five or six days, trust me. While there may be specialized ensembles for one-off occasions, every stage racer should have the “classics” in their racing closet. These are what you will be using at almost every race. Choose well and update to the latest colors when fashion dictates. 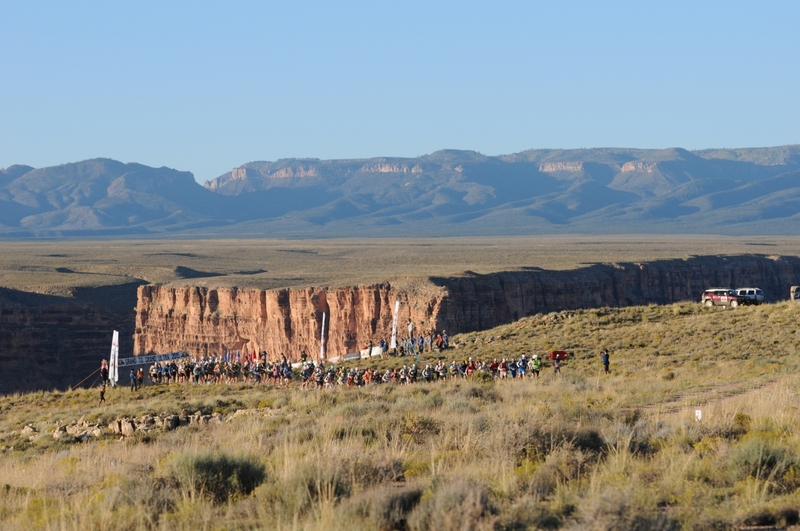 The Grand to Grand Ultra takes place in the high desert of the Colorado Plateau in the USA. The course, therefore, takes place in the altitude range of approximately 5000’ (1524m) to almost 8,700’ (2652m). Competitors can, therefore, expect to experience a large temperature range each day from a high of 30C (86F) during the day to lows overnight of 8C (46F) or lower. 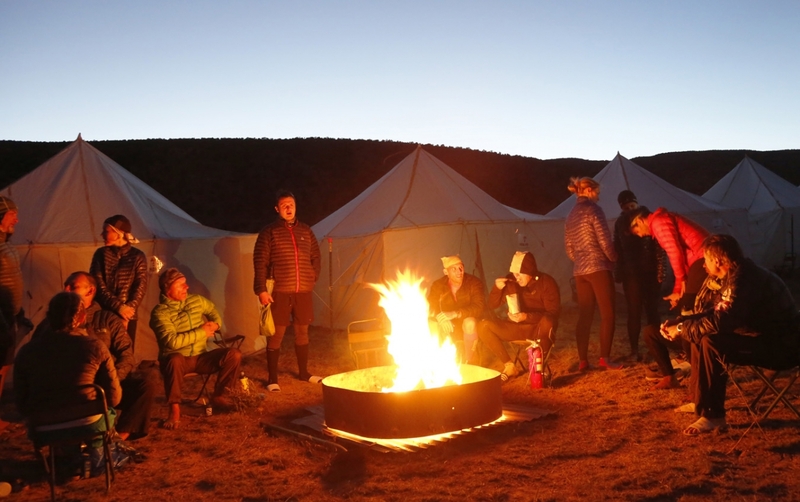 In fact, at the final camp at an altitude of around 7,000’ (2,134m), the temperature can drop overnight to below 0C (32F). Given the unfamiliarity by most people with sleeping bag temperature limits, the following is a detailed explanation relating to the acceptability of sleeping bags (or quilts) for G2G. We do not wish to dictate specific brands of equipment for your use and we have found that many people have personal preferences. Accordingly, it is your responsibility to obtain appropriate equipment for a successful race. 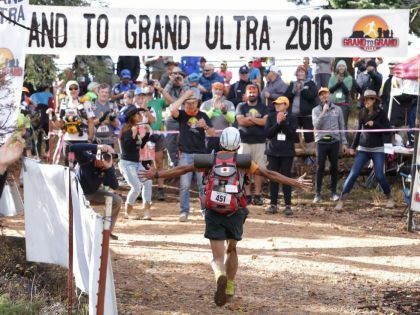 Read More What type of sleeping bag do I need for the Grand to Grand Ultra? Jim Raffone. Age 47. Weight 102kg (down from 115kg and hoping to be 88kg by Grand to Grand Ultra 2018). Torn meniscus. Partially torn ACL. A-fib heart condition. Two herniated discs. What in the world is he thinking, doing G2G? It will be his 3rd attempt to successfully complete the race. He has every reason to have a go at it again. He is not doing this for himself. He could not even consider it. He is doing it to save his son, and the lives of others affected by the rare, 100% fatal, genetic disease – Duchenne Muscular Dystrophy (DMD). 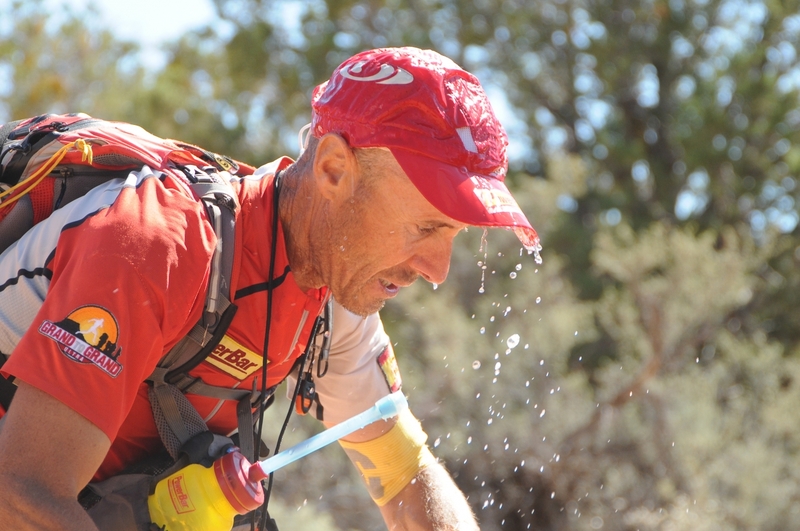 Running 170 miles across the high desert of Arizona and Utah during the Grand to Grand Ultra is tough. 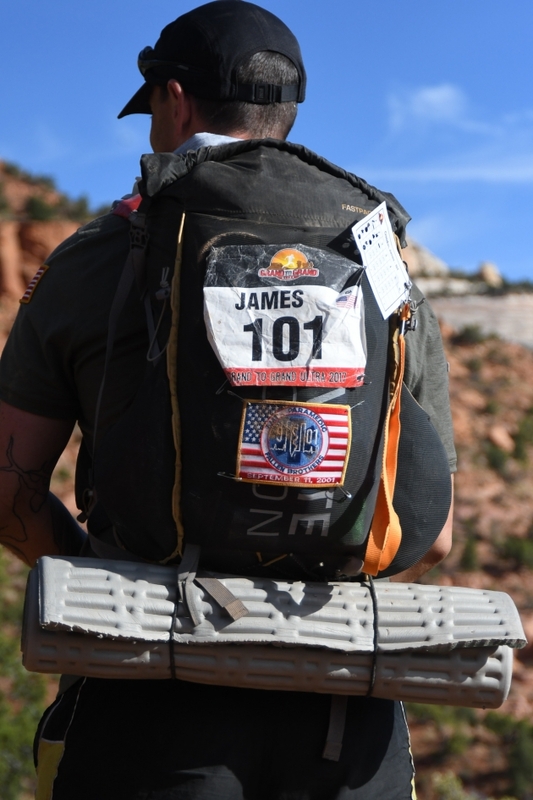 Whilst this is a self-supported race and competitors are responsible for carrying everything they need to survive in the desert for a whole week, including their food, we also want competitors to experience the unique culinary delights of American Southwestern cuisine during their visit. 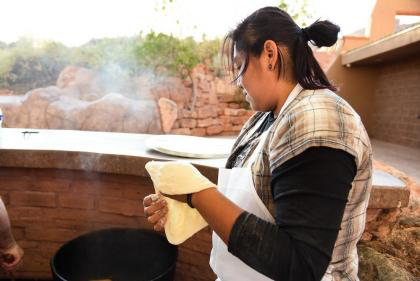 This local food sustains people living in the harsh desert conditions, yet it is incredibly tasty with a wide range of flavors. 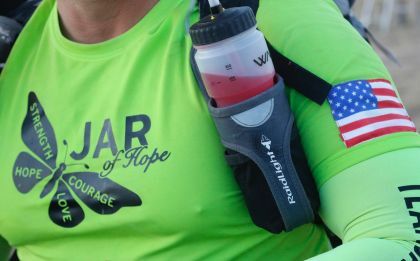 Alongside pacing and foot care, hydration is one of the most important factors behind the success at the Grand to Grand Ultra and Mauna to Mauna Ultra. 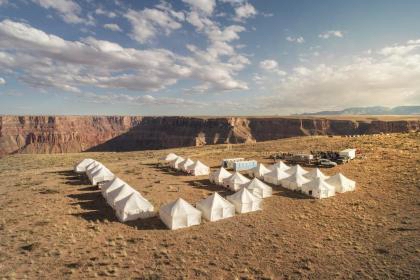 Luckily, it’s something you can get ahead of before you arrive in the desert, simply by gaining a better understanding of the issues you’re likely to face and by having a plan for how you’ll manage them. Now’s the time to get this right so you’re confident in your strategy come September.